Have confidence in inclement weather conditions in the Coldshot Gloves. 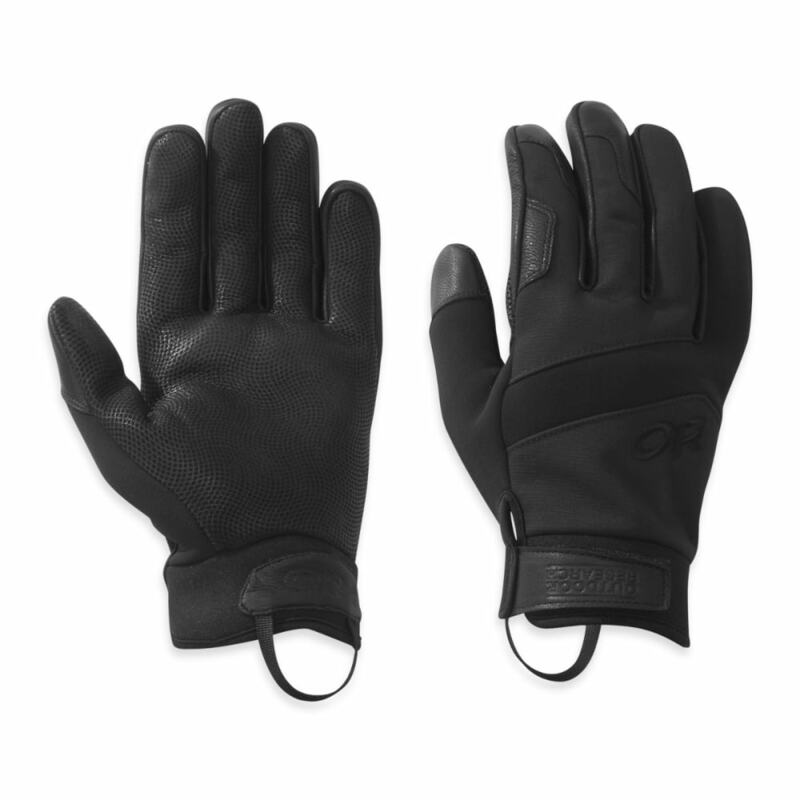 Lightly insulated gloves with durable, tactile goat leather palms and a water-resistant DWR treatment. Streamlined, close-fitting pre-curved boxed construction ensures a comfortable, efficient fit, and four-way stretch woven panels on the thumb and across the back of hand allow for infinite mobility. A neoprene cuff seals in the warmth and seals out bad weather.